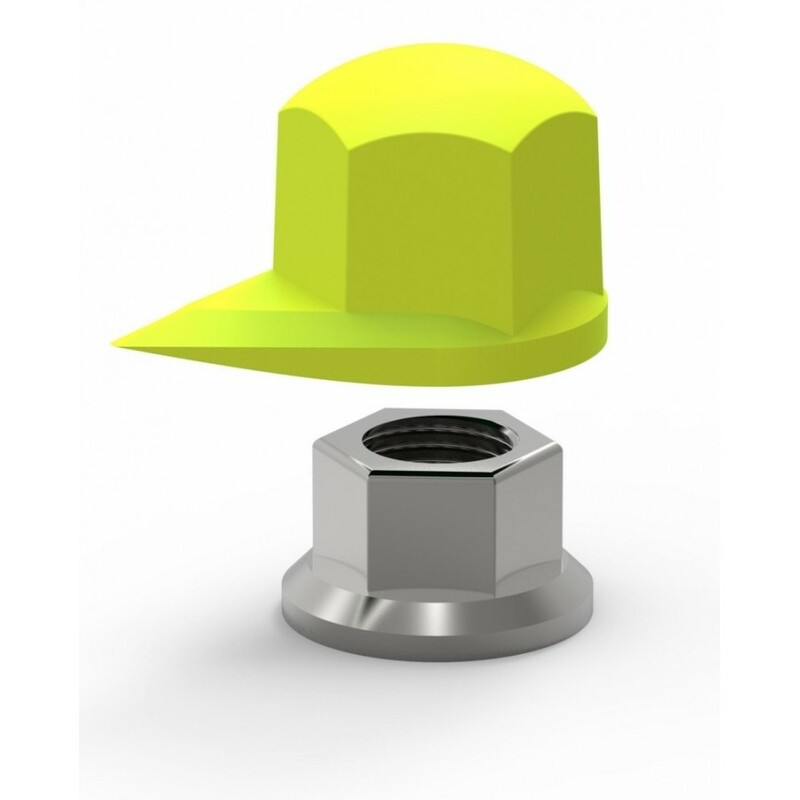 The Dustite® combines a loose wheel nut Indicator, with a standard dust cap for use on wheels without trims. Like the Checkpoint®, Dustites® indicate loosening of safety critical nuts and includes a wheel overheating function, but offers the additional benefits that come with a wheel nut cap for protecting the nut from weathering, corrosion and general road damage. Dustite® Standard/High Temp (HT) are manufactured in the highest quality virgin polymers and are resistant to moisture/water, road salt, oil, detergents and most other common solvents/contaminants.